Some of our dog breed jewelry is already sold out and almost all of our dog Christmas ornaments. Remember, my items are handmade and one of a kind. So, when they're sold... there will be no more. 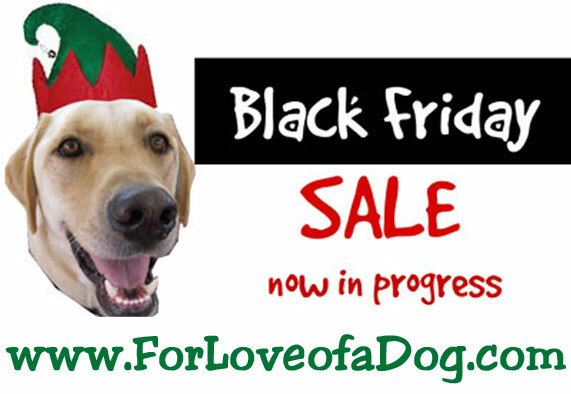 Fetch some bargains for Christmas gifts for your favorite dog, cat and horse lovers. Go ahead and snag a treat for yourself! But, hurry!